At this modern Mexican eatery, we add fresh Asian flavours and spices to our tacos. Authentic? 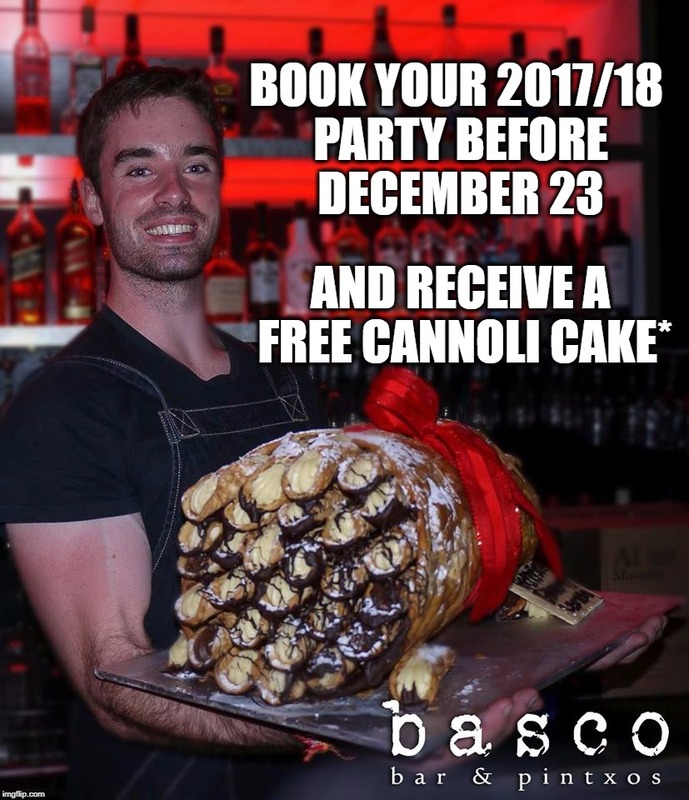 No, but the end result is delicious and quintessential Melbourne and perfect with one of our refreshing sangrias or infused tequila cocktails. So cast your eyes over our menu and be tempted by our delicious tacos and mouthwatering shares. Leave room for dessert with our freshly made churros. Our restaurant is an open space that mixes modern industrial fittings with the building's original rustic brickwork. This visual mix of the old and new pervades throughout with colourful parasols attached to the ceiling, hipster portraits of artists such as Salvador Dali and Frida Kahlo, and graffiti references to more classic Spanish culture. And then there are our party spaces for that special event coming up! Impress everyone at your function with our unique tapas creations - finger food inspired from the Basque region of Spain, such as 8 hour roast lamb, crispy chicken bites, 3 hour meatball bake and deep fried camembert cheese! Make an enquiry today via the FUNCTIONS tab and come down and view the spaces! Need a party space for your birthday, engagement or work function? Send us a message via the function tab about how we can help you organise your next function! 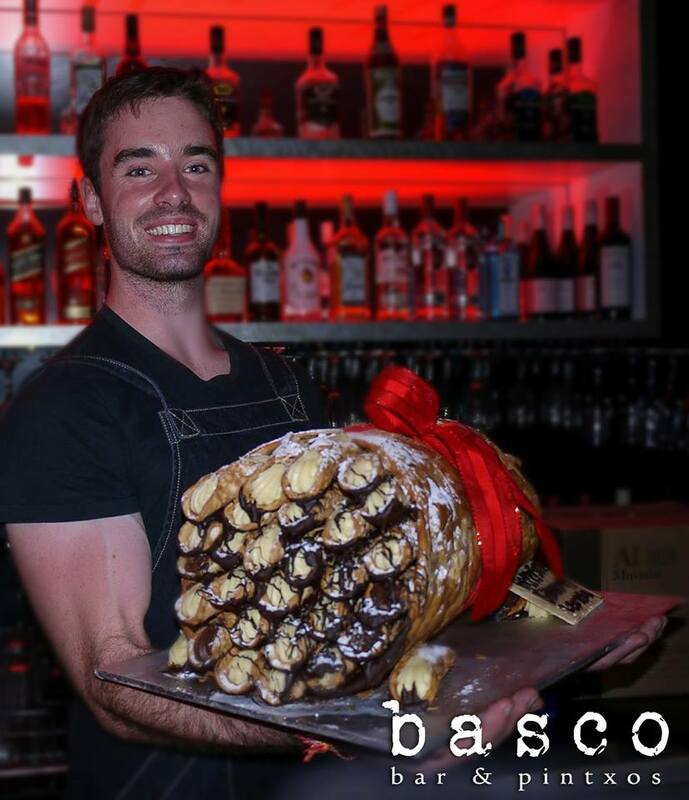 Dine In At basco and Buy Any 2 Tacos and Get FREE Churros! Dine In At basco and Buy Any Tacos and Get FREE Deep Fried Cheese!